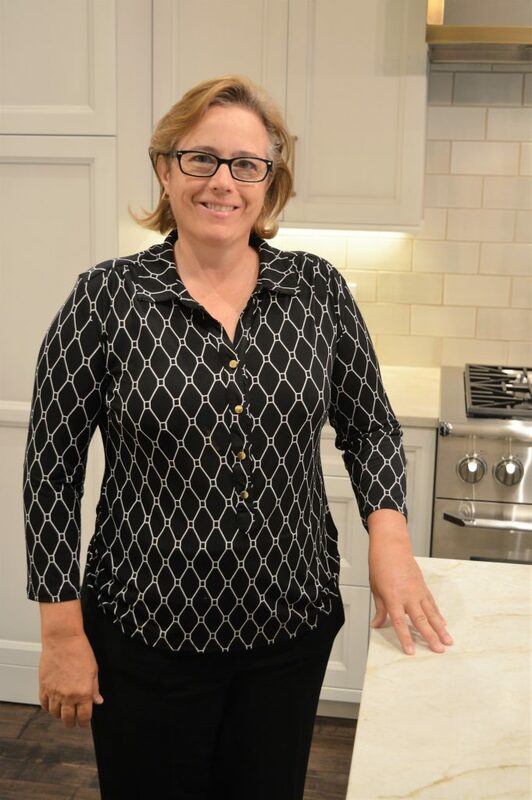 As President of Kitchen Design Concepts, Jennifer Sherrill oversees the daily workings of the company. A former career with Deloitte consulting provides her with a professional and practical approach to home remodels, allowing her clients to benefit from a highly organized and accountable process on the way to a smart and beautiful kitchen. 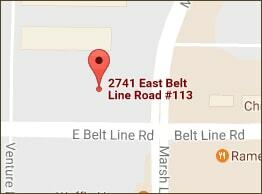 She is the second woman and one of only 22 remodelers who holds the Certified Remodeler designation from NARI (National Association of the Remodeling Industry). To be honored in this way, a remodeler must demonstrate significant business management and technical capabilities, as well as a long-term commitment to the remodeling industry. 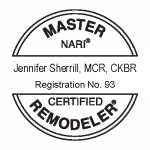 Due to her remarkable ethics and dedication to the remodeling industry, Jennifer was recently designated a Master Certified Remodeler (MCR) through NARI. 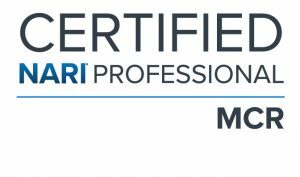 To achieve this remarkable status, applicants must detail their background, full-time industry experience/work, and hold the Certified Remodeler designation for 10 consecutive years. In addition, she has served on the NARI Greater Dallas Board and currently serves on the NARI National Education Committee. © Kitchen Design Concepts. All Rights Reserved.